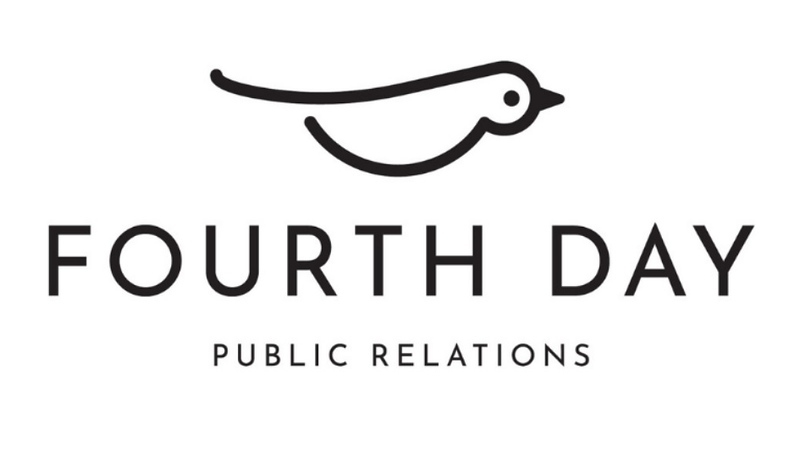 British agency Fourth Day PR has cemented its foothold on the Southern Hemisphere with a new office in Sydney, called Fourth Day Australia. Headquartered in Manchester, the agency decided to open a full office in Australia to best represent clients such as British call-centre security software vendor Semafone and taxicab operator Autocab in the local market. The agency also has offices in London, Berlin, Paris, and Casablanca. Fourth Day Australia will now handle accounts for the entire Australasian region, specifically those in B2B, arts, nonprofit, and industrial services. Olivia Dodd, who has been with the agency for the past three months, is now the branch’s manager. She sports eight years’ PR/marketing experience, which includes a stint with Manchester agency MC2 Ltd as senior executive as well as an account manager role at Australian agency Recognition. “Australia is the right next step for us as we’ve seen an increase in demand from clients asking us to support them in the region,” said Fourth Day PR co-founder and director Nikki Scrivener.